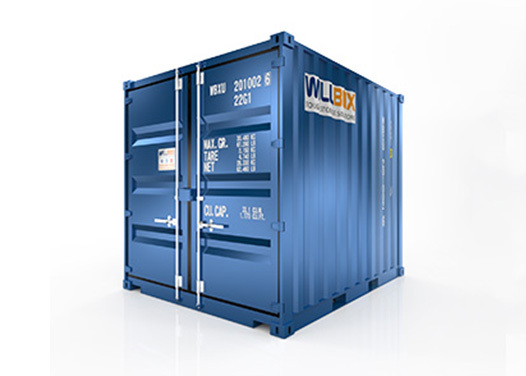 We supply a range of steel storage containers for the marine & construction sectors through our subsidiary Willbox, available to hire from 18 depots across the UK. Storage containers that meet ISO standards are often referred to as shipping containers, and these can be CSC Plated (The International Convention of Safe Containers) which qualifies the container to be lifted whilst loaded, and transported via road, rail, and sea. 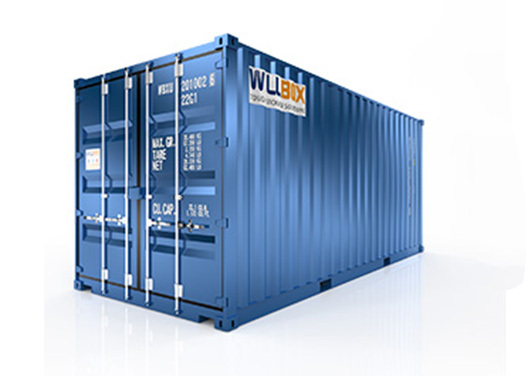 These containers are typically 20’ shipping containers and 40’ shipping containers, which are available in a number of different sizes and configurations. For more information, visit the Willbox website.